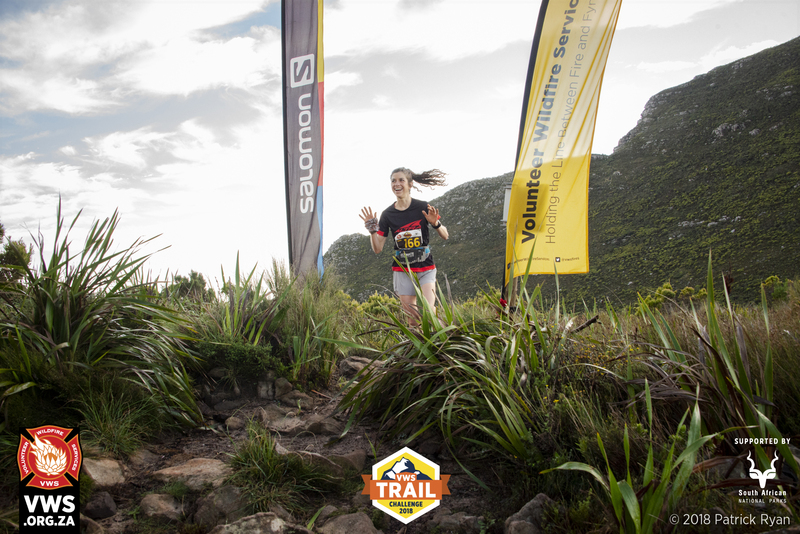 So the VWS Trail challenge for 2018 has been and gone. Thank you to everybody who turned out on the day and ran with us. 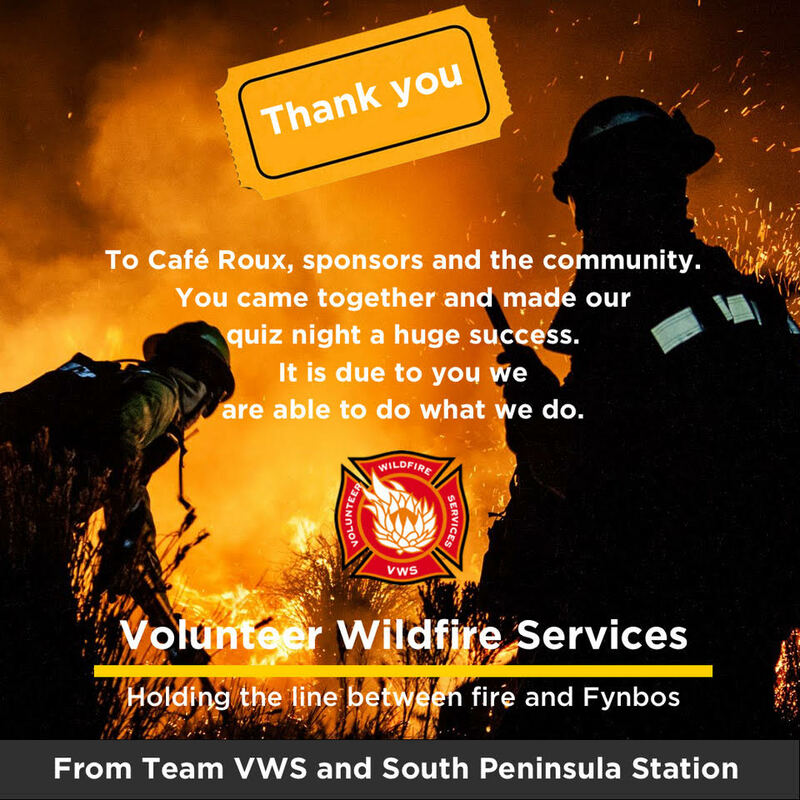 VWS quiz night fundraiser hosted by Café Roux – Thank you! 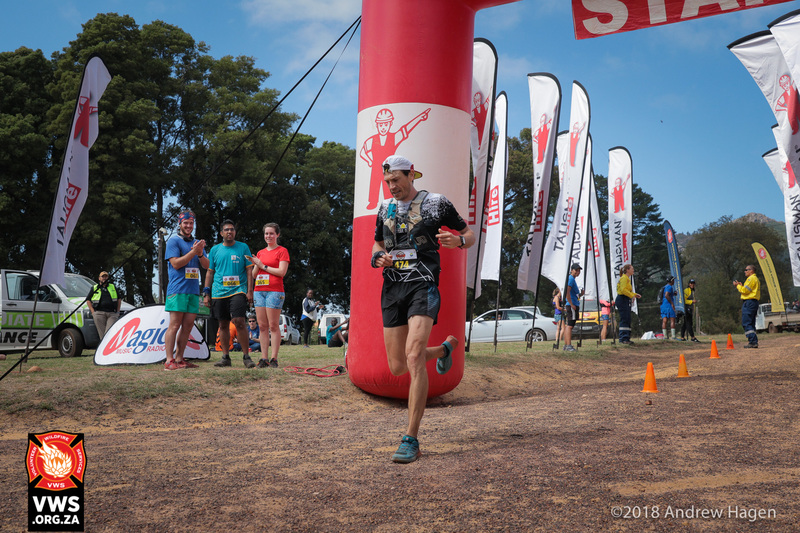 WHEN: June 5, 2018 @ 6:00 pm – 10:00 pm WHERE: Café Roux Noordhoek COST: R250 We asked for your support, and you brought it.